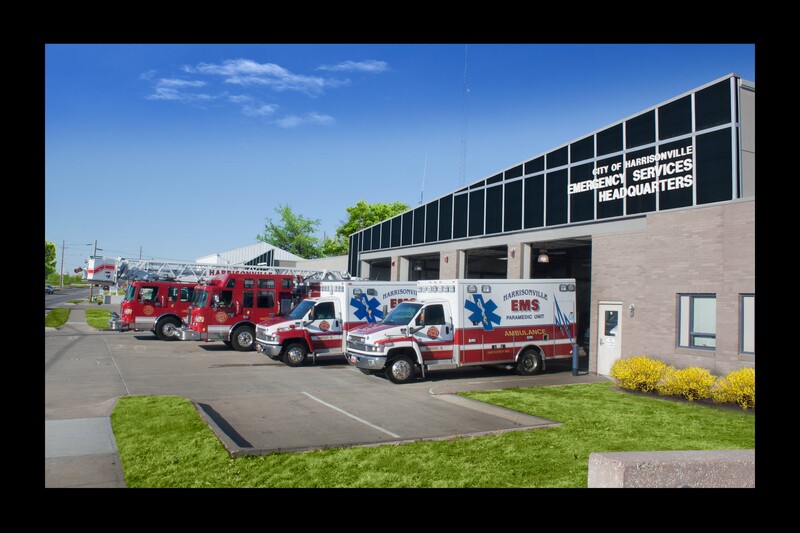 The citizens of Harrisonville are protected by an Emergency Services Department that provides Fire Suppression, Emergency Medical Services, and Emergency Management Services. The Emergency Services also provides Emergency Medical Care to two separate Fire Protection Districts in Cass County, as well as provide mutual aid to all of the departments and fire protections districts within Cass County. Cass County Emergency Notification system (licensed through Everbridge) is free to Cass County residents and is one way to receive severe weather warnings, disasters, or other major incidents. Sign up today. The City of Harrisonville has a Class 3 rating through the Insurance Services Offices, Inc (ISO). This rating is used by major insurance carriers to assist in establishing premiums. The system rates communities on a scale of one to nine, with one being the highest. The city's success in obtaining a good fire insurance rating is the result of the efforts of several entities, including the Board of Aldermen, and water divisions of the Public Works Department.